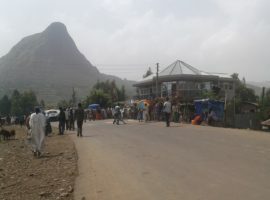 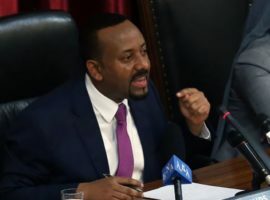 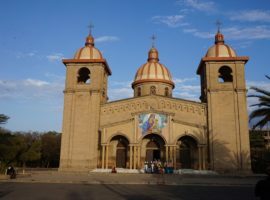 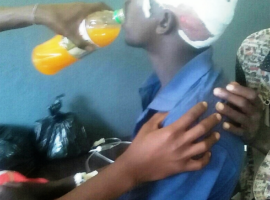 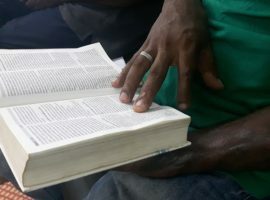 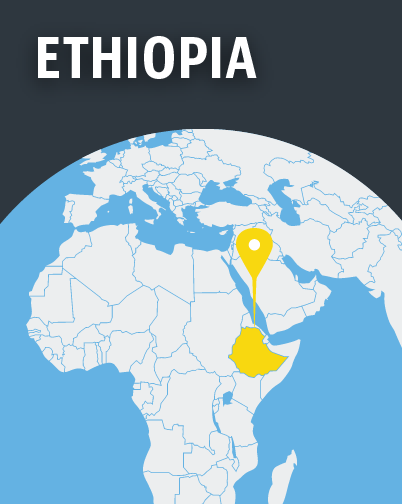 Although Ethiopia is a majority-Christian country, complex religious and ethnic tensions, combined with political and civil unrest, mean that pressure on Christians is very high. 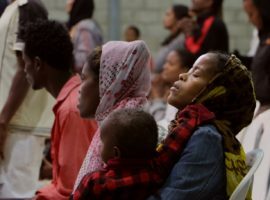 In the Afar and Somali regions, where ethnicity and Islam are interconnected, Christians can face hostility from family and community. 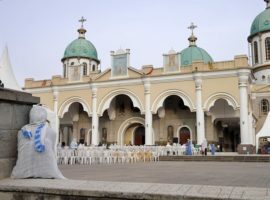 The government is growing more authoritarian and has restricted religious institutions. 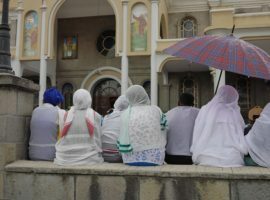 Fanatical elements of the Ethiopian Orthodox Church also try to undermine other denominations.